Over the past school year, I read aloud a lot of books. I did my best to read a book to my class every single day if possible. On the flip side, I allowed my students a lot of independent reading time to make connections with books of their choosing. The last week of school I had students vote on their favorite book I read to them. 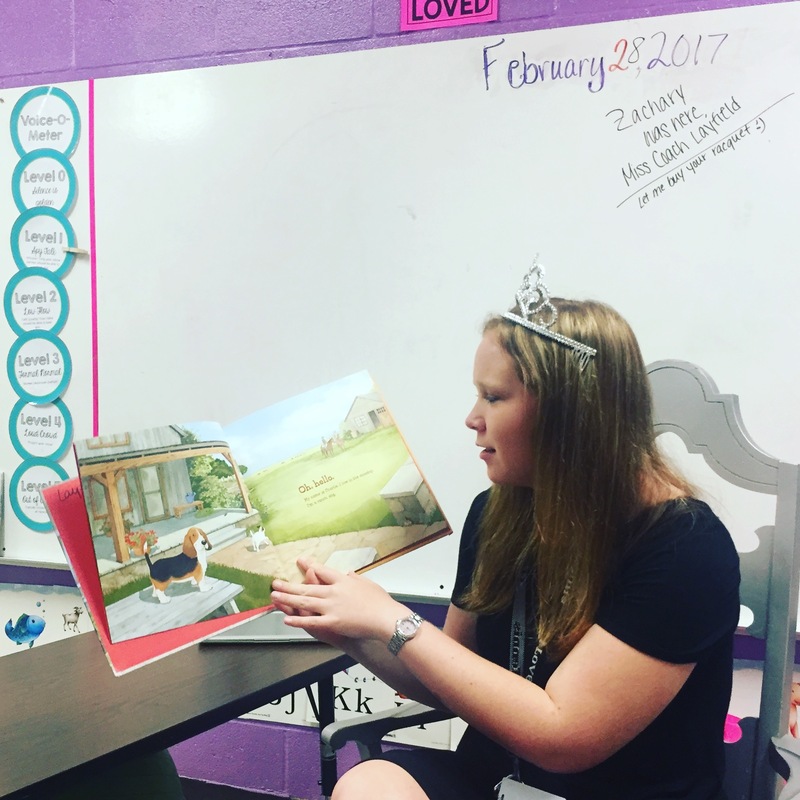 Throughout the year, I personally observed what book was a common favorite among all of my students to read on their own. I am a huge fan of The Pioneer Woman, Ree Drummond. You can find me every Saturday morning watching the newest episode of her show, shopping through her dish collection at Walmart, and obsessing over her recipes. So investing in her children’s books was an easy choice for me. My students collectively voted that Charlie the Ranch Dog was their favorite book I read aloud to them throughout the year. They found Charlie to be quirky, humorous, and just plain cute. The illustrations by Diane DeGroat fit the book so well. They are realistic and cozy photos that make the storyline pop. Another reason my kids decided this was one of their favorite books was due to my “Charlie voice.” Being from Texas, I naturally have a bit of a southern accent. Everyone mentions it when they notice it. Now, I felt when I read aloud this book, Charlie definitely needed one. I think I out “southerned” and “countryfied” myself when I turned into Charlie for the sake of engaging my readers. The kids would beg me to read it again and again, and I’d even hear them imitating my voice throughout the day. I love this book, I am VERY enthusiastic about my love for it, and I’m glad that enthusiasm translated over to my students in which they fell in love with the character Charlie as well. I think they ended up checking out and reading (I also was asked to read aloud) every Charlie book our school library had. It pays off to make a book exciting for kids! This is the book that I personally observed as the book the majority of my student chose to independently read on their own. 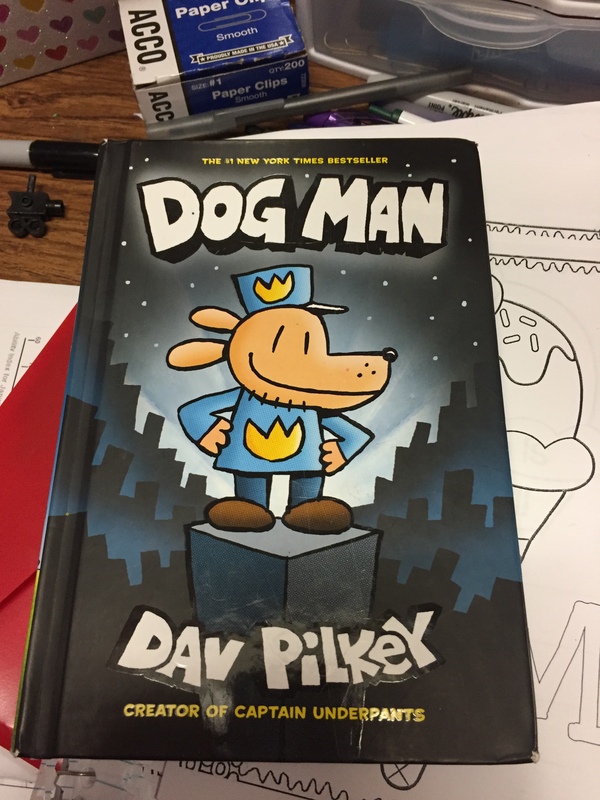 Dog Man comes from the mind of Dav Pilkey, creator of Captain Underpants. When I was in elementary school, I read through all of the Captain Underpants books and any other Dav Pilkey book I could find. Dav Pilkey seems to have a way to be popular with such a variety of readers with all his books, and Dog Man is no different. I knew when I heard about this book I had to add it to my classroom library because I was a fan of Dav’s. I knew my students liked to read Captain Underpants and I felt they would take to this book well. WOW! I was shocked. The day I introduced the book to my class and let them know it would now be in my classroom library, they went wild. Students were taking turns reading and finishing this book immediately. They would even go back and reread it. I have not seen a book that a vast variety of readers with so many differences have in common like this book. Dog Man is written in a comic book fashion. It contains colorful and bold photos that are popular with the kids. The storyline is perfect and draws a reader in with a ton of humor. Kids were laughing their way through this book and coming back for more. I didn’t add this book to my library until the last part of the school year, but by the end of the year about half of my students from both classes I taught had completed it. Dog Man has found a permanent place in the heart of many readers, and my classroom library to which the rest of his books will be making an appearance soon.